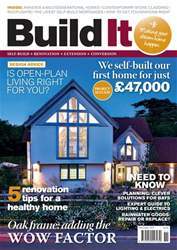 The primary function of a home is to keep its occupants warm, dry and secure – and in that respect, the majority of houses built today are comparatively healthy, simply because they exclude the weather very effectively. Modern heating, sanitation, refrigeration and lighting systems all represent a significant improvement on previous generations, too. However, we have introduced other problems, including a lack of ventilation and a rise in the types and number of toxic products in the home. We have one of the highest rates of asthma in the world, with 10% of UK children now suffering from it. As we spend the majority of our time indoors, it’s important that we think carefully about the internal environment we are creating. Here are the key considerations to take into account. 1 What is a healthy home? In addition to staying warm and dry, we need a plentiful supply of fresh air and to be able to get rid of pollutants from our home’s interiors quickly. It’s also important for our living environments to be clean in order to avoid the build-up of moulds and other pathogens. All of these factors will affect physical health, but mental wellbeing is just as important. 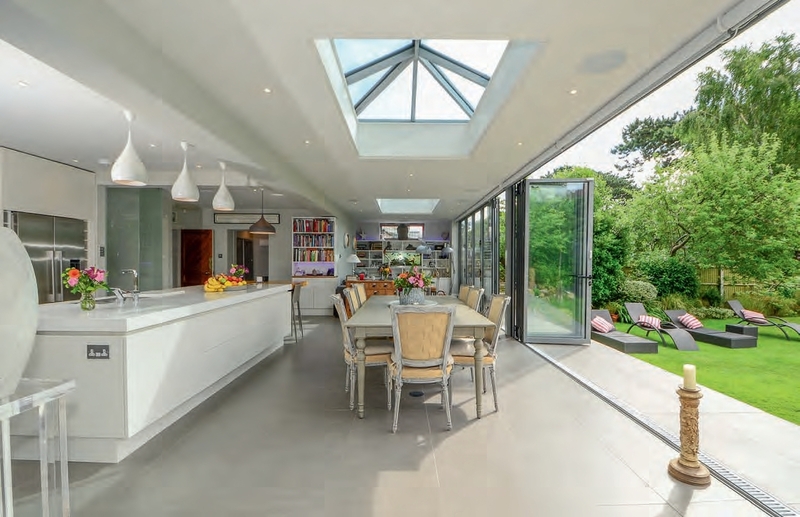 For example, we all need daylight – easy for self-builders to work into their projects via vast swathes of glazing but often somewhat harder for renovators (although skylights do a great job – see page 70 for more on this topic).